I have Ryzen from a potato! This PC is very slient. I can't hear it. Instead I hear my keyboard. It may be quieter than my old potato laptop I was coming from. I didn't go so high on my OC as I am using a Wraith Spire Stock cooler. Even at 3.75GHz its quite fast. I also went from using a membrane my whole life to a mechanical... It's so amazing to be alive right now. The mouse is a "OKER A129" mouse... the shape could use alot of work otherwise it's fast and smooth. Right now It only has 2 case fans, I will get 1 more as I think 1 in the front is not enough to cool this down. Overall, I am really happy with this build. Runs like a champ. So... Fast. Samsung is always fast. This is self explanatory. It's corsair. It's modular. And it got more juice than my pc needs. So it's great. I disable all the crap. And it is a good os once I do that. Such imersive gaming experience. Good for productivity too. My first ever mechanical keyboard. It's amazing to be typing on the right now. The spire cooler apparently can actually handle overclocking pretty well from what I've heard, it apparently has a lot of headroom to overclock while still being cool. 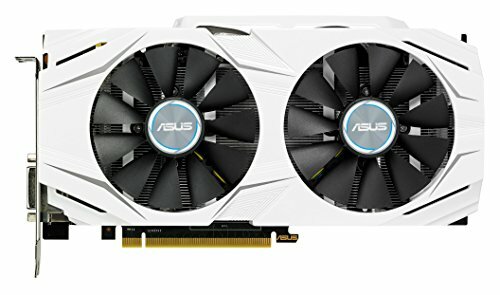 I'm 13 I have one question on overclocking. Do you have to raise the voltage at 3.7 GHz because it boosts to 3.7 on stock voltage. It is an ultra wide but I do admit a 144hz monitor could have been a nice feature. 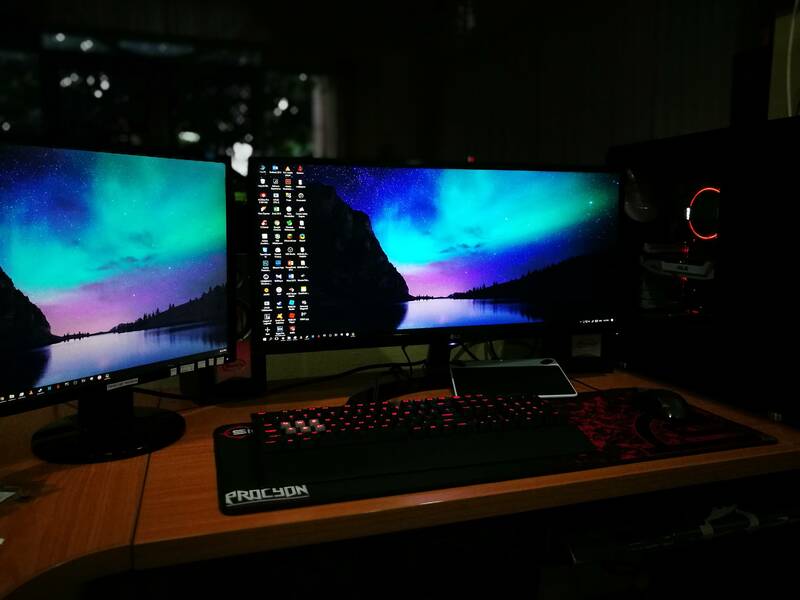 Perfect combo of GPU and monitor. More pics of the actual build. And make sure the LEDs are off so we can see what you got going on in there. Nice build and awesome keyboard, btw. did you work to get this build?????? Im quite impressed with the performance of mine as well. The cpu temps might be a bios update to fix as it seems in the earlier versions the temps were not too accurate. HELP, how did you get this to boot. I have the same CPU and MOBO and RAM and it will not POST. 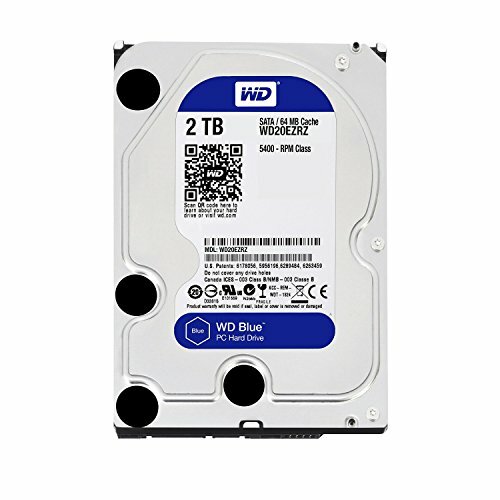 there is 7200RPM 2TB WD blue? ?